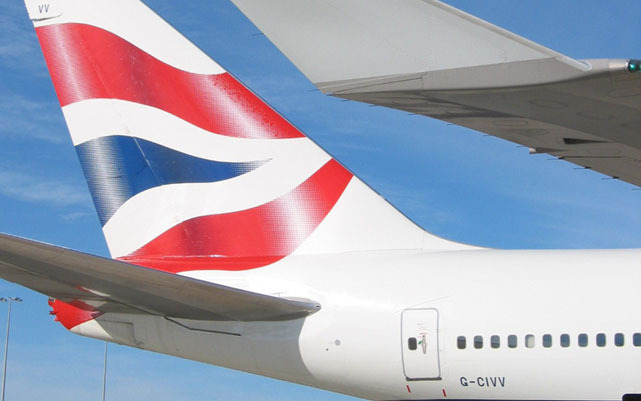 British Airways has launched its On Business loyalty program, which allows Australian small and medium enterprises to earn points on BA flights which can be redeemed for reward flights and upgrades. Run in tandem with the airline’s Executive Club loyalty program, companies who register can manage their own accounts, view their points balance and past transactions, redeem points for reward flights, upgrades, hotel stays and see their estimated cost savings on a monthly basis. “The On Business initiative is part of our commitment to stimulate local business and forge long term relationships with our important business customers,” said Nicole Backo, BA’s regional commercial manager. “If a British Airways customer is an employee of a company registered for On Business and is a member of the Qantas or any other oneworld frequent flyer program, they have the added bonus of earning miles in their chosen club, as well as reward points for their On Business company, it’s a win-win initiative,“ she added.